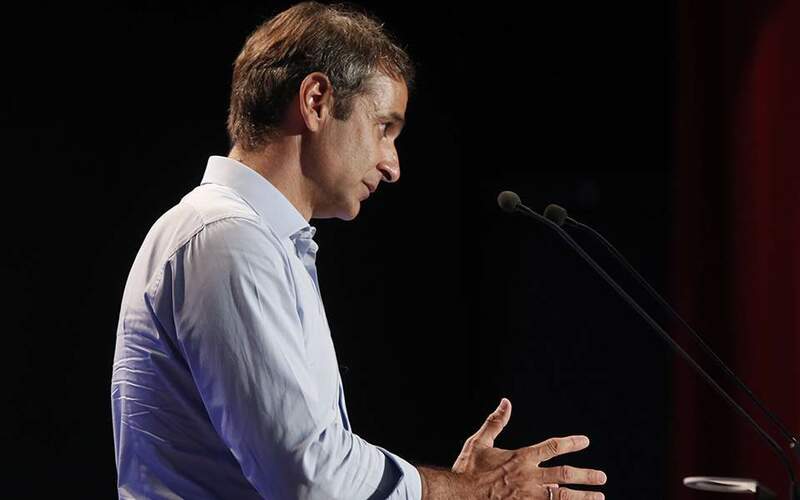 Conservative opposition party leader Kyriakos Mitsotakis will highlight the importance of the European Parliament elections in May in a speech at a meeting of New Democracy’s parliamentary group on Thursday. 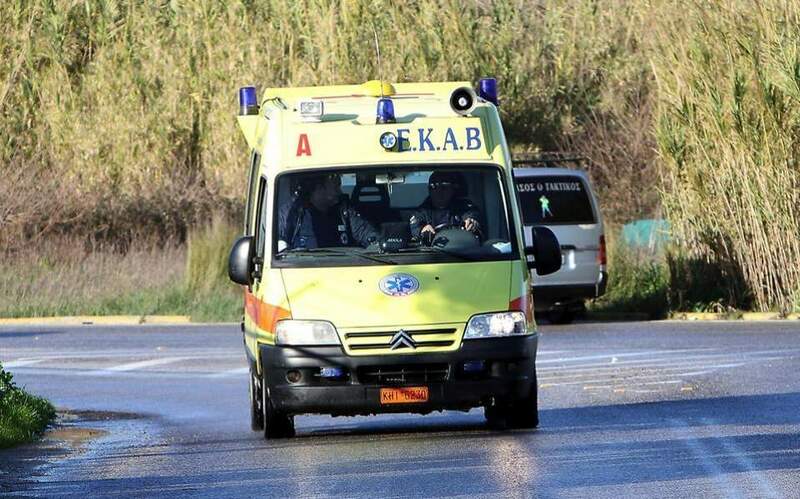 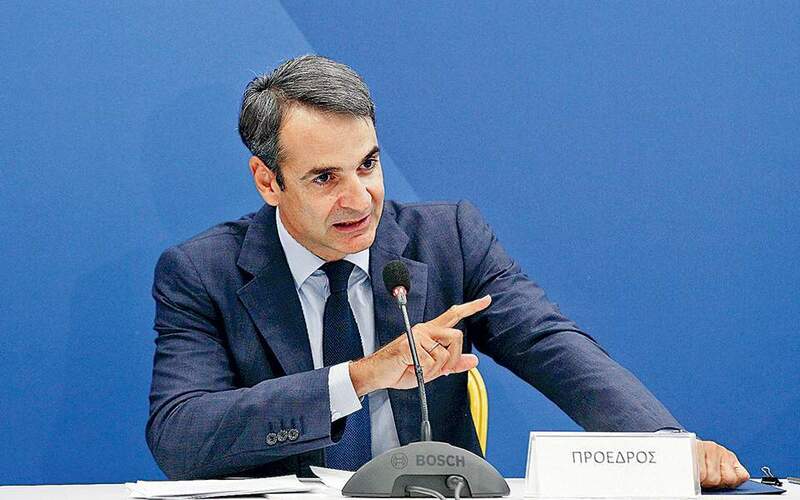 Mitsotakis is expected to urge his MPs to handle EU elections on May 26 as if they were national elections whose result will mark a political turning point in the country. 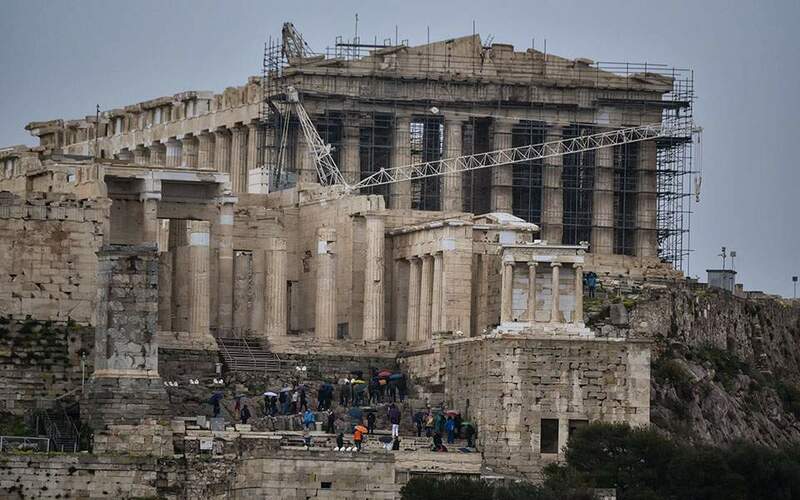 He is also expected to challenge the government’s record and contest, among others, SYRIZA’s narrative of having restored the economy, of fighting corruption and protecting the poor.